Warning - this is work in progress ! 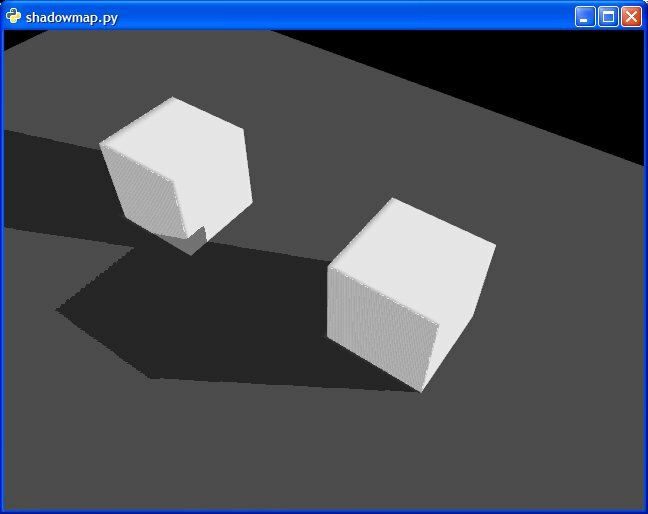 This demo shows the usage of FBO (Frame Buffer Objects) with Pyglet. All Kudos should go to Fabien Sanglard, who made the tutorial and the original implementation.